Why do people go berserk? Joshua has searched for the answers to one of the greatest mysteries of his career. Eighteen years of dealing with a child named Harold has left Dr. Joshua Zeev older, frustrated, and confused. He does not understand what he is missing. Harold has grown into a mature young man, but the consistent rage remains inside the young adult. Harold's father, and Joshua's best friend, Richard Brown, commits suicide in front of Harold and sends his son into yet another berserker rage. Richard leaves behind a note hinting to a conspiracy against his defense company and pleads with Joshua and Harold to bring the men responsible to justice. Joshua's life is turned upside down as he journeys through the shadows of grief, self-doubt, anger, bitterness, and confusion. 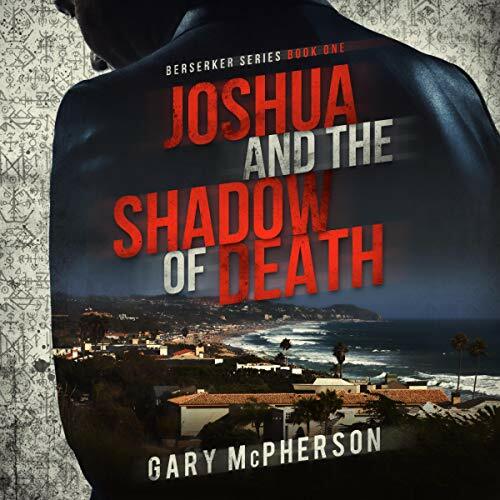 Joshua fights not only the darkness within, but the evil directed at the surviving members of the Brown family. Will Joshua overcome the shadows? Will he discover the real reason his close friend took his life? What of Harold? Can Joshua finally help the young man overcome the beast? Buy this quick listen about National Security, Government Contracts, and greed to discover the answers.